Pipes & Cistern are the important problems in the SSC Exams so they need to solve completely in very less timing. 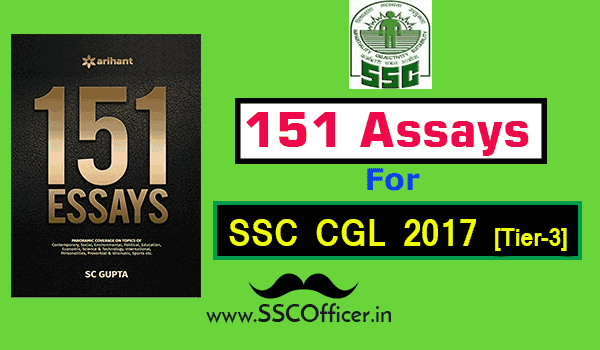 SSC Officer comes with new tricks for the Pipe & Cistern problems so that you can solve these problems in very less timing. Just go down and download the pdf from below link. 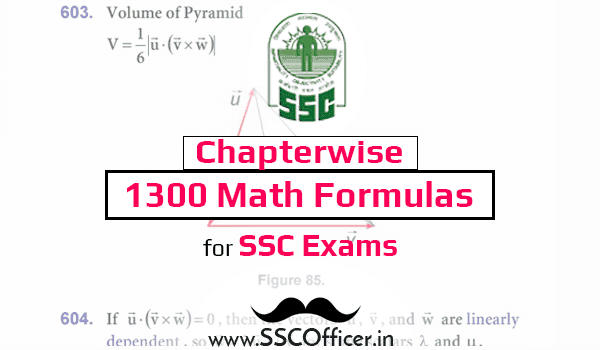 It will definitely help you in SSC exams and save your timing.